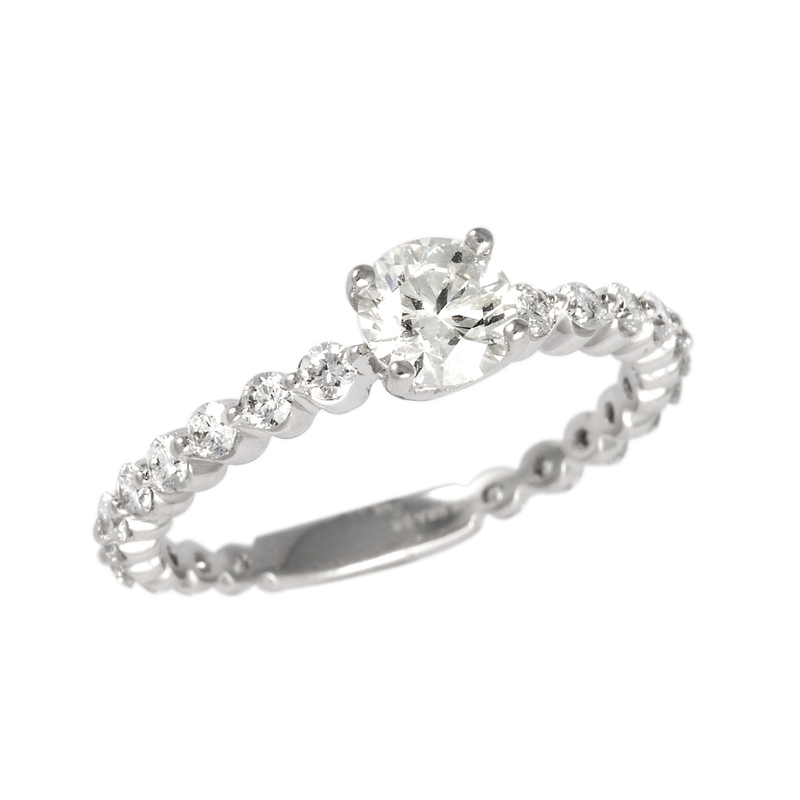 Ladies 14 karat white gold Canadian Rocks brilliant cut diamond engagement ring. 1.07 total carat weight. 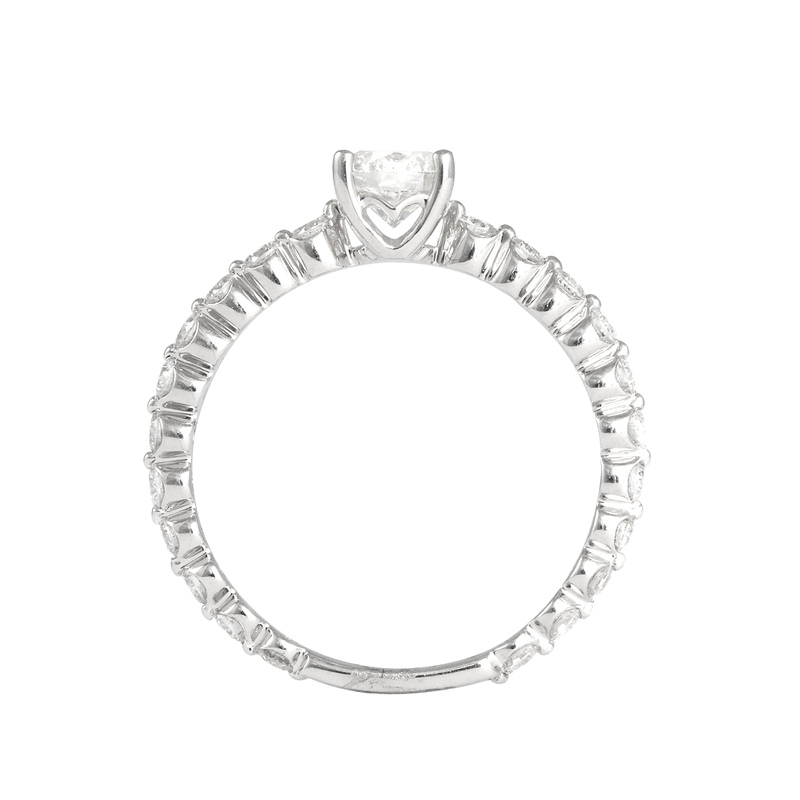 I am requesting information for Canadian Rocks Engagement Ring.